They say sexiness doesn’t come in a bottle... what about a brick? 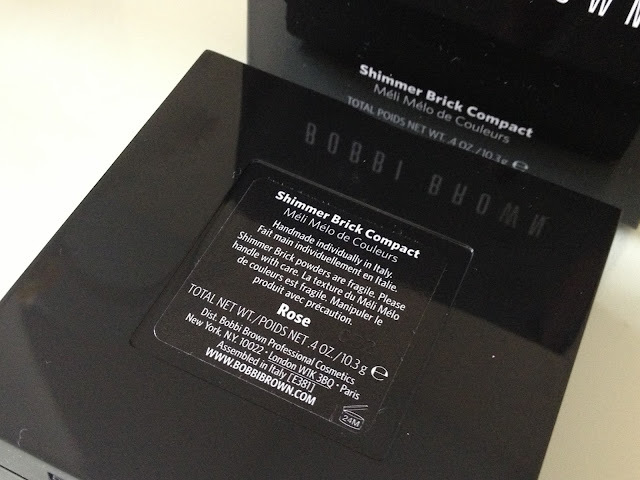 Bobbi Brown Shimmer Brick’s are 10.3g of sheer sexiness. It's one of those products I always liked the look of, but for some reason never bought.... now I could kick myself. 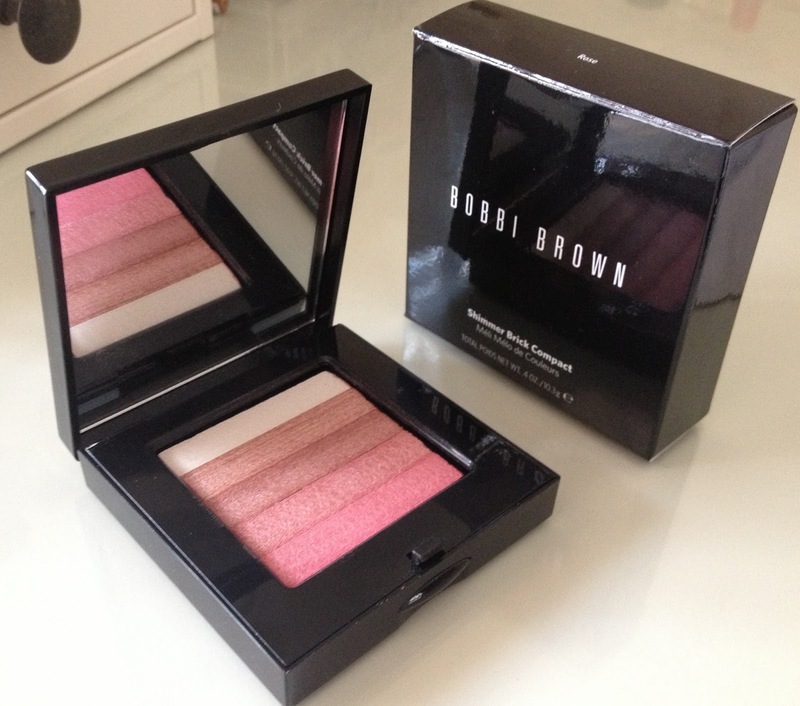 Bobbi Brown Shimmer Brick Rose has five shimmery strips of cream/pink/bronze tinted shades. 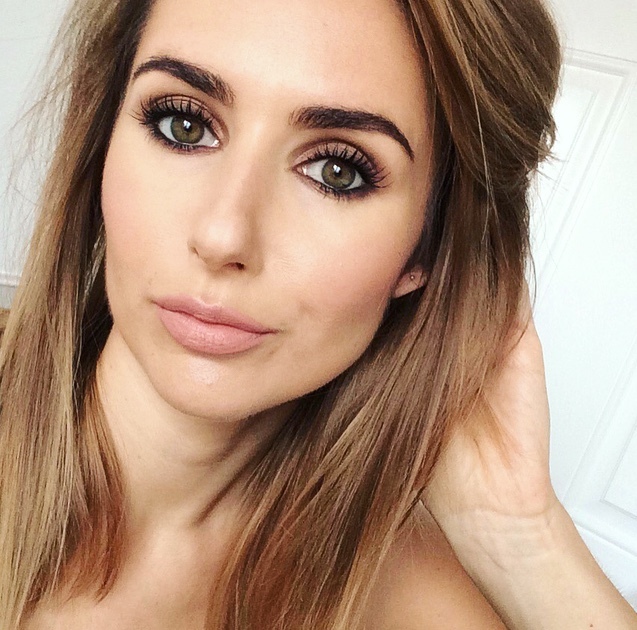 They can be used individually as a blush, eyeshadows or highlight OR, swirled together for an all over highlight. ﻿﻿﻿﻿I used my Real Techniquest blush brush (because it’s large and soft) to swirl the shades together and lightly dust all over my face. The results are AH.maze.ing! It has the most gorgeous light reflective pearlescent shimmer that gives an all over glow, imparting radiance and adding a touch of pink warmth. The shades blend together seamlessly as if one. It’s not patchy or powdery. I then went on to intensify to the colour around my cheeks and up to the temples. 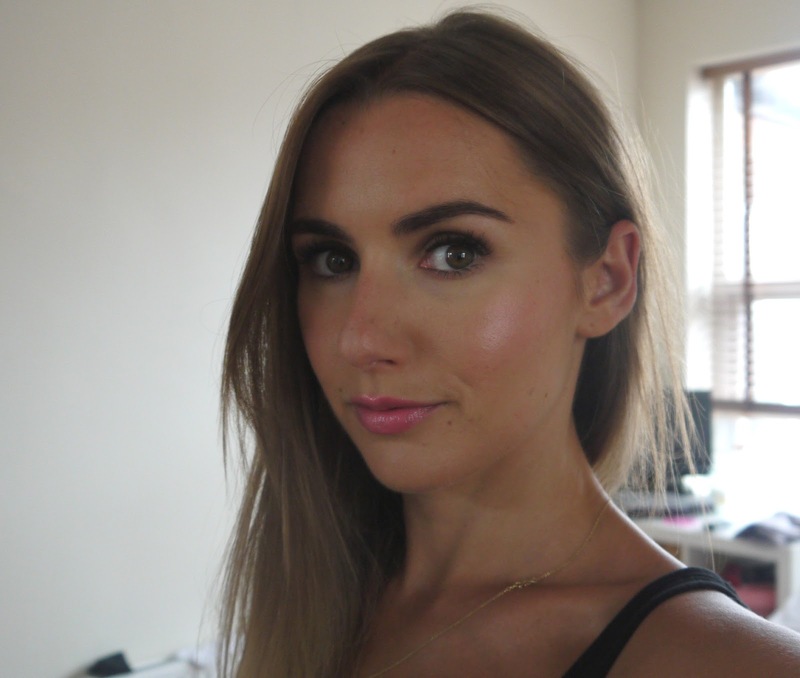 It’s the most perfect combination of blush and highlight I’ve EVER come across. The pictures don't do it justice. In terms of the colour it’s sheer to medium, but buildable. The texture is soft and velvety and wear time is around 8 hours. The first day I wore this I got so many compliments and people asking me if I’d been on holiday... so maybe sexiness does come in a brick. Plus it's huge! 10.3g makes it double the size of most blushers so it's actually quite good value, especially if you think of it as a two in one product. Bobbi Brown Shimmer Brick’s are available in six shades £30.50/10.3g at QVC here. I've got this its so pretty I love it, the pictures really show it off well. I was always a bit scared off by the fact it's shimmery, but this is gorgeous! Your dainty necklace is gorgeous! Do you mind me asking where you got I from? This looks very similar to Dior Rose Shimmer, I bought it recently and it's just the best thing ever. It looks very pretty, I have the 24 karat one, xoxo.